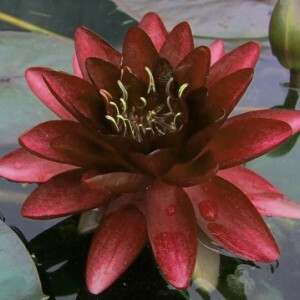 Hardy water lilies are ideal for any water garden because of their perennial beauty, ease of culture, wealth of bloom, and range of colour and form. 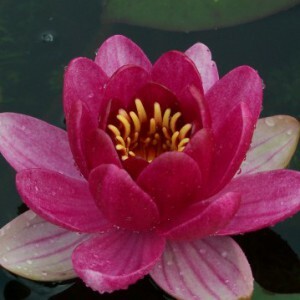 They grow readily when provided with sunlight, rich soil, warm water, and are exceptionally hardy. 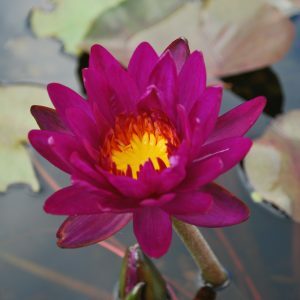 Their purchase may be considered a permanent investment, with reasonable care they can be retained for many years. 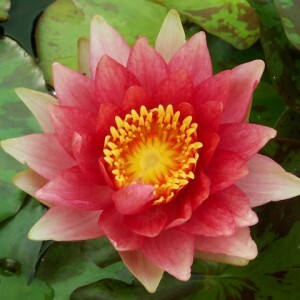 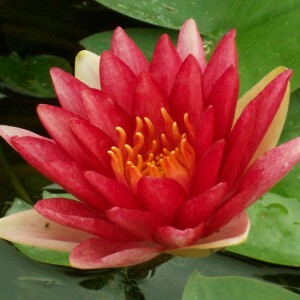 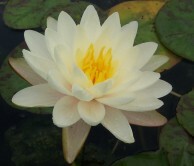 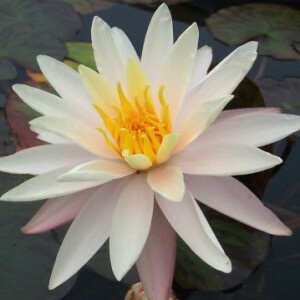 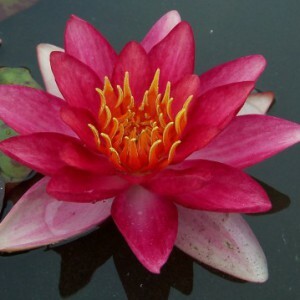 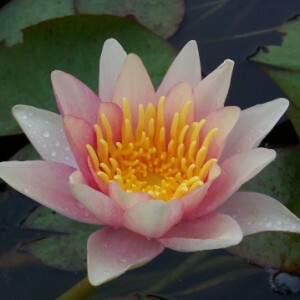 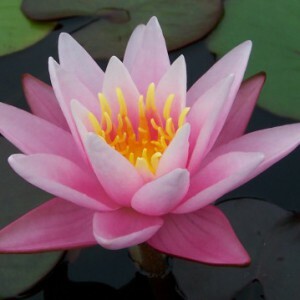 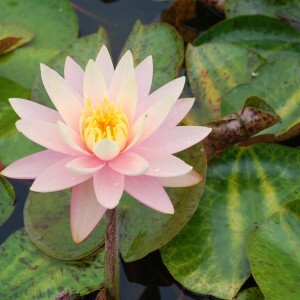 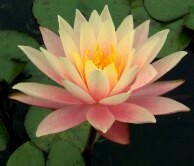 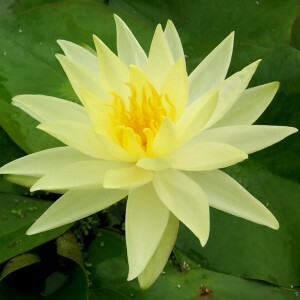 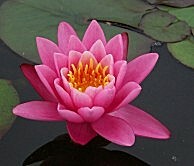 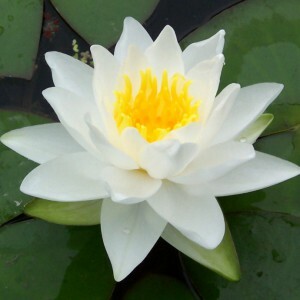 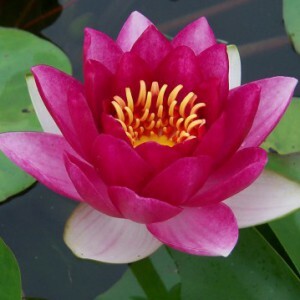 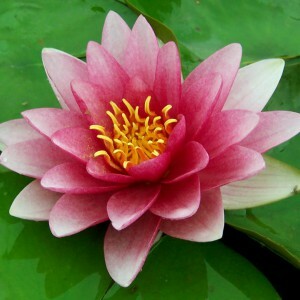 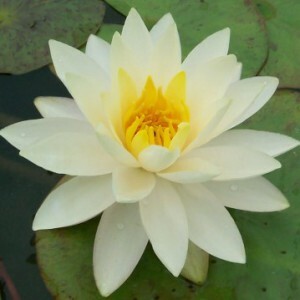 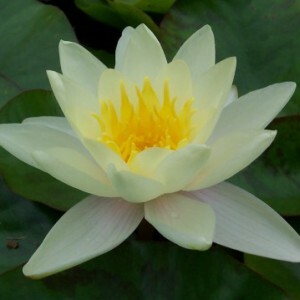 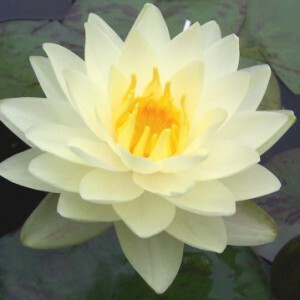 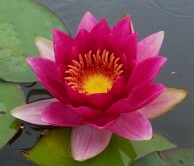 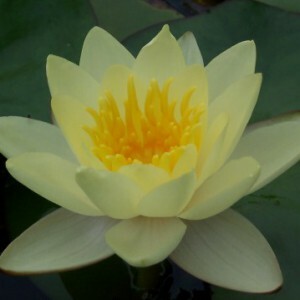 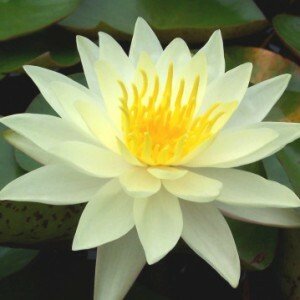 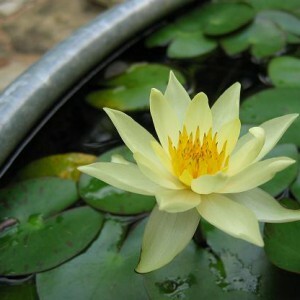 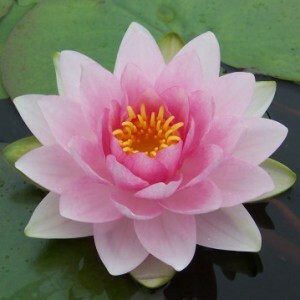 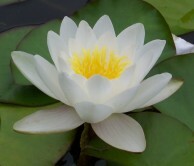 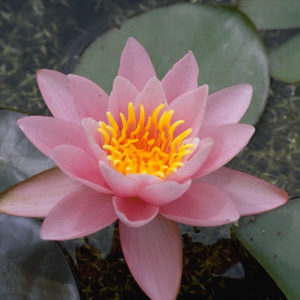 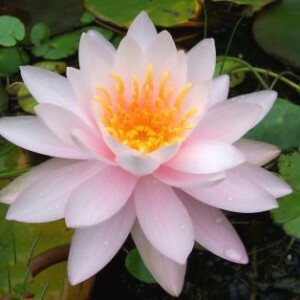 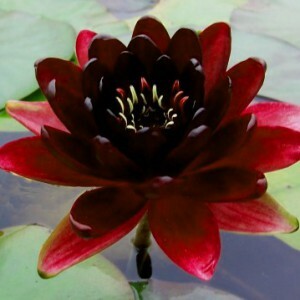 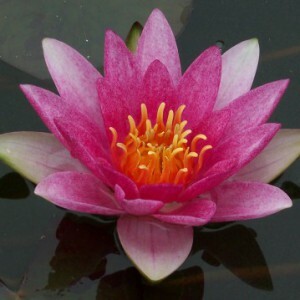 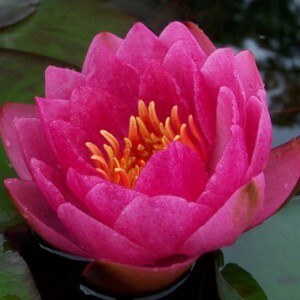 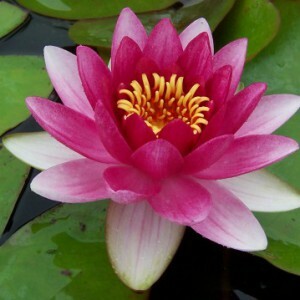 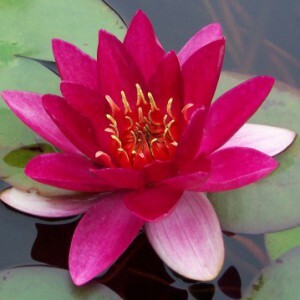 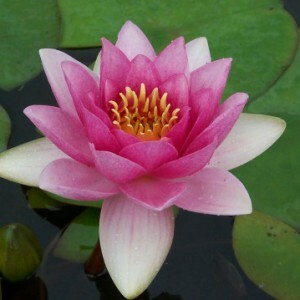 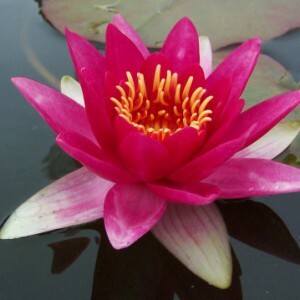 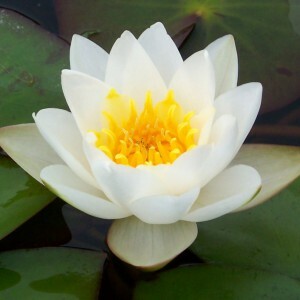 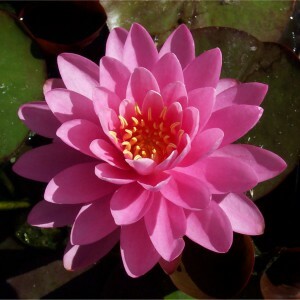 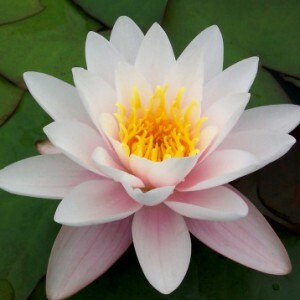 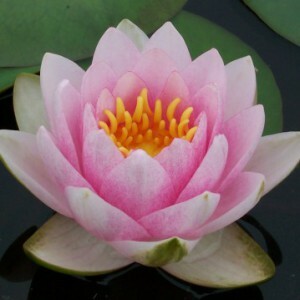 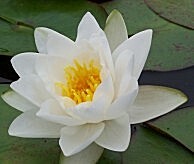 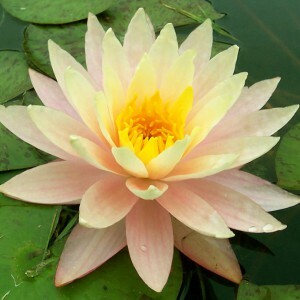 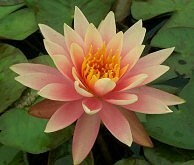 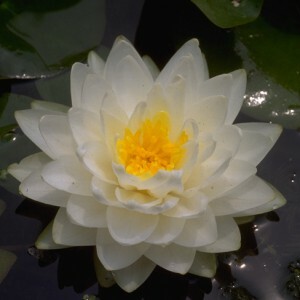 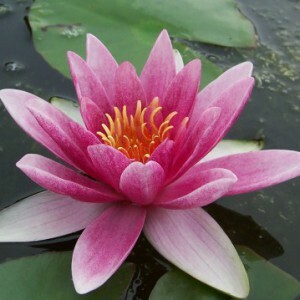 Hardy water lilies are available bare root, but container grown (8″ pot) lilies are offered in most varieties. 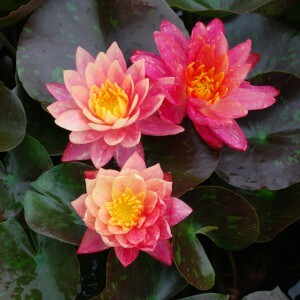 These plants must be transplanted to an 18L (1 cu. 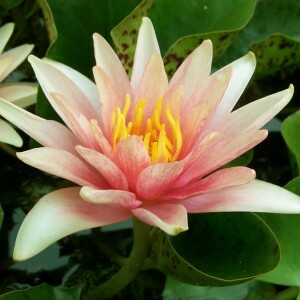 ft.) container or larger, however, root disturbance is minimal in potted plants and there is no set back in growth. 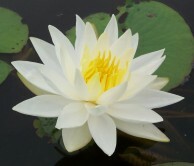 This is especially important for late season planting. 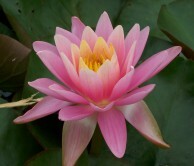 Potted lilies are highly recommended after July 1st. 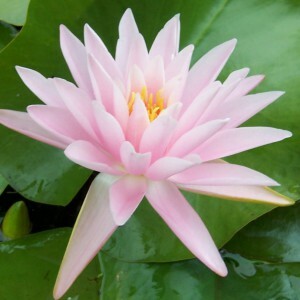 * Odorata type lilies have a fast growing horizontal rhizome and require extra large planting containers (27L). 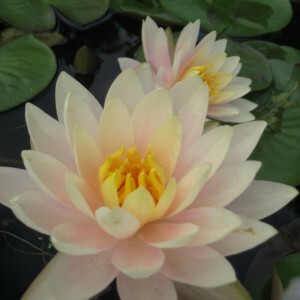 They are also suitable for naturalizing. 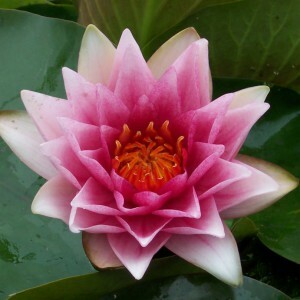 For planting/transplanting information click here. 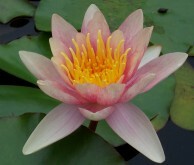 For overwintering information, click here.